Owing to the presence of our expert team members, we are involved in manufacturing, supplying, wholesaling and trading a wide range of Power Inverter to our clients. 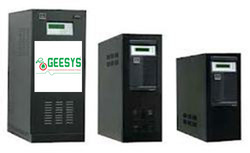 Offered product is extensively demanded for power back-up emergencies. 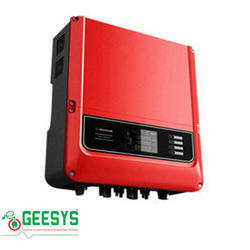 We have gained a remarkable position in the market that is involved in offering Hybrid Solar Inverter. new generation, all-compatible, wall-mounted and cabinet-built drive simplifies your processes and motor control with effortless efficiency. Allowing you to control a wide range of applications in different industries, with straightforward set up or commissioning. Most essential features are built-in as standard, simplifying drive selection, and making additional hardware unnecessary. As part of ABB’s all-compatible drives portfolio, the drive is designed to offer not only a technically compatible drive, but an all-compatible solution for your people, process, business and environmental goals you may have. 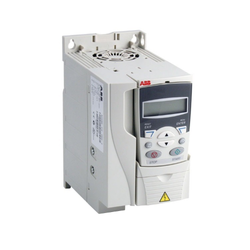 The ACS580 is plug-in ready to control your pumps, fans, conveyors, mixers and many other variable and constant torque applications.